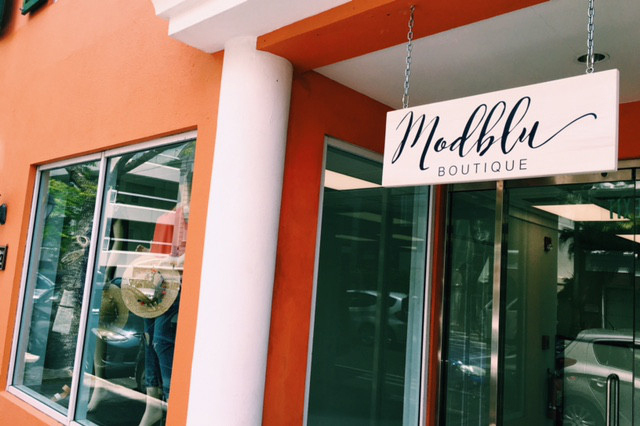 Modblu Boutique said they have been “incredibly happy” with the feedback and turnout since opening in July, and will be hosting a grand opening on Friday, September 23. 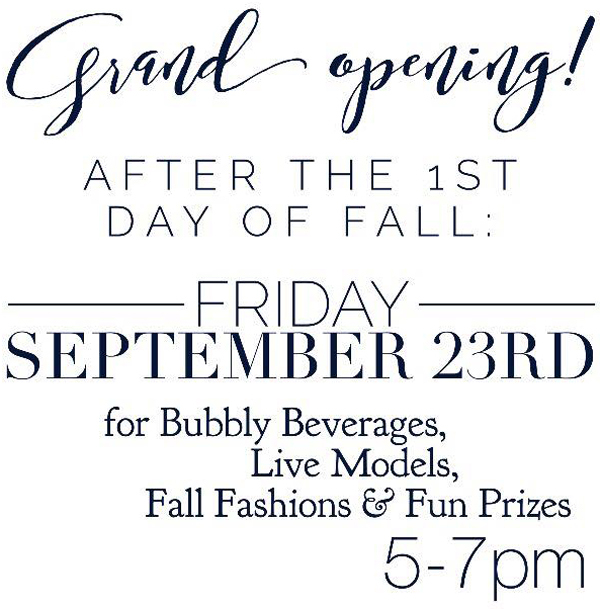 From 5.00pm to 7.00pm, there will be champagne served, local models greeting people at the door, prizes, and local designer highlights, including Madison Brewer with her Bermuda map hand-etched wine glasses. Owner Kristen Carreiro has employed three Bermudians [one full time, two part time], hosted a beauty campaign to showcase that “women of all shapes, sizes, ages and color are a true standard of beauty,” and has supported local fundraisers through raffle prizes. Ms. Carreiro said, “I have learned that true entrepreneurship is all about perseverance. I truly love what I do and if there is any way I can help others thrive and pursue their passion too, I am all over it. Modblu is located at 46 Reid Street [in between Rock Island Coffee and Nest Maternity]; for more information, email info@modbluboutique.com.